The Metropolitan Museum of Art announced that it welcomed 7 million visitors across its three locations—The Met Fifth Avenue, The Met Cloisters, and The Met Breuer—in the fiscal year that ended on June 30 (FY17). The increase in attendance over the last fiscal year is due primarily to the influx of visitors to The Met Breuer, which saw a total of 505,590 visitors in FY17. The Museum also continues to be New York City’s most visited tourist attraction for domestic and international audiences. In FY17, international visitors accounted for 37% of the Museum’s attendees. 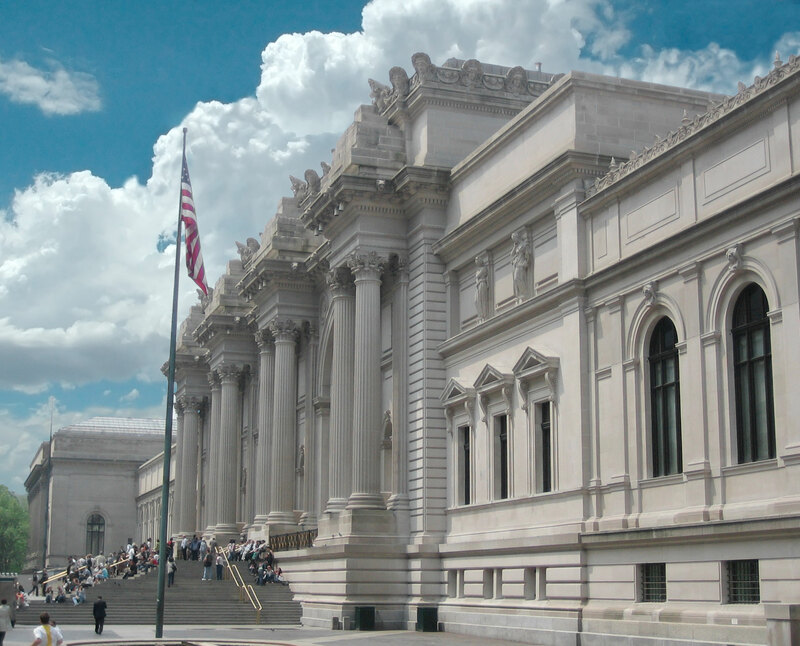 The Met is also a popular destination for local visitors: 30% of the Museum’s visitors came from the five boroughs of New York City, while 12% were from the tri-state area outside the City. 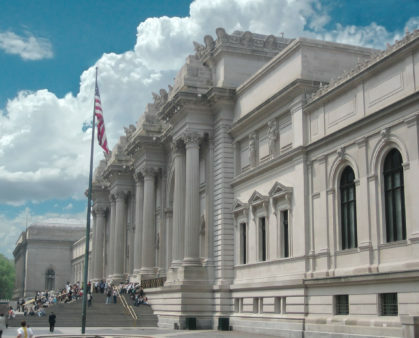 Also in FY17, The Met was named TripAdvisor’s Travelers’ Choice for Best Museum in World, and The Met Fifth Avenue, The Met Breuer, and The Met Cloisters all won TripAdvisor Certificates of Excellence.